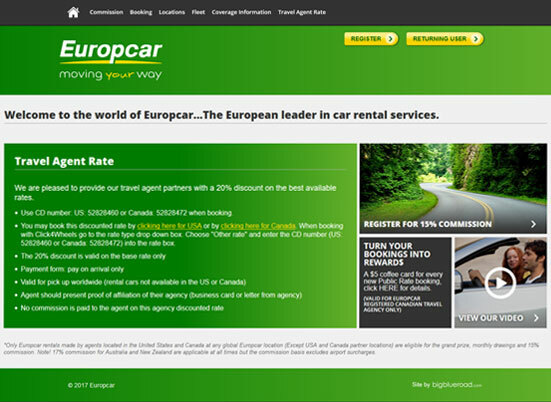 Visit www.europcar4agents.com to learn more about commissions, booking tools, travel agent rates, and more! 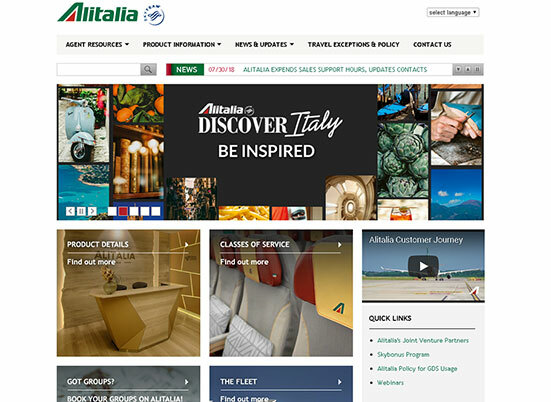 Visit Click 4 Wheels to book Europcar for your clients! 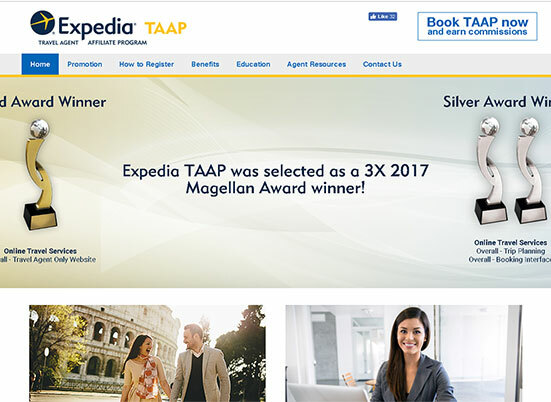 Learn more about Expedia TAAP. 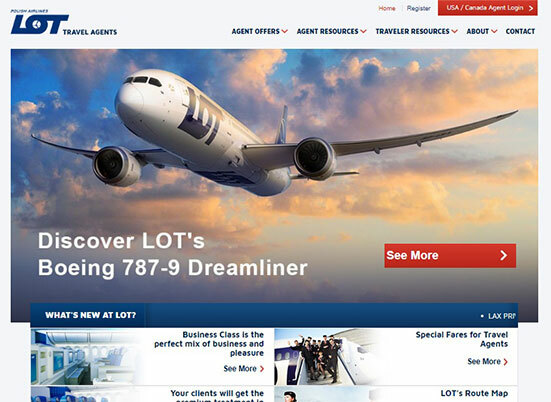 expediataap.com contains information about how to earn more commission, register for the program, and faqs.